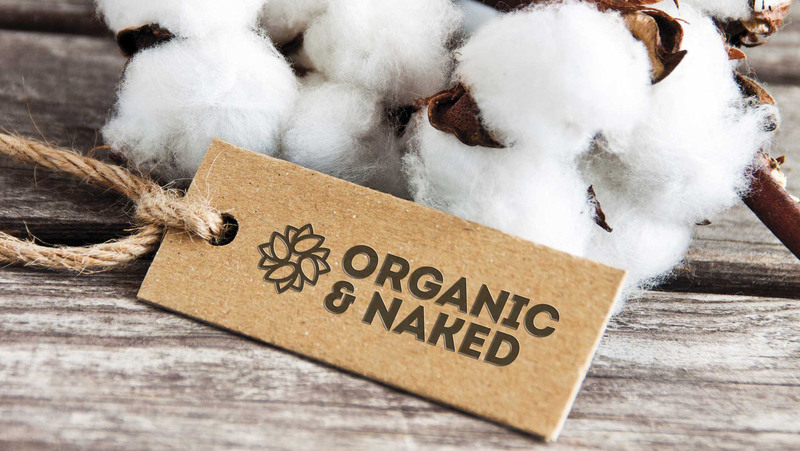 Eco & Naked | Baleno Ltd.
Eco & Naked is Baleno’s ethical brand for certified Fairtrade Eco Cotton clothing and textiles. Eco produce gives control to farmers, not to GM companies, putting more money in the pockets of the growers helping these farmers feed their families. It eliminates hazardous synthetic pesticides, saves precious water, and combats climate change. Traditional cotton, as a crop, requires a very large amount of pesticides. These pesticides are mostly derived from nerve gases similar to those used in WWII and are especially toxic. The pesticides are not only bad for the environment and the farmers who handle them, but for consumers whose skin absorbs these chemicals from the finished product. Eco textiles are kinder, cleaner and better! Eco textiles don’t contain allergenic, carcinogenic or toxic chemicals, so it’s better for farmers, environment, local wildlife and people. In addition, working conditions are high in organic textile factories, and organic cotton production can help farmers find a way out of poverty. Fairtrade Cotton means that producers have been paid a fair, stable price and are able to have long-term trading relationships, with more stability. It helps producers have access to training and skills to develop their business and, with the Fairtrade Premium, producers receive an additional payment to invest in their communities and businesses. They can decide for themselves how to spend it to strengthen their businesses and communities. Small-scale farmers suffer from poor market access and unfair international trade rules such as tariffs and subsides for richer countries. The Fairtrade minimum price covers the cost of farming sustainably and allows producers to plan for the future. Farm workers often lose out on their share of the benefits of global trade. Fairtrade standards protect workers’ rights to decent pay, a safe working environment and the right to join trade union.